I was born in 1985 in my hometown, Mont de Vougney (FR). 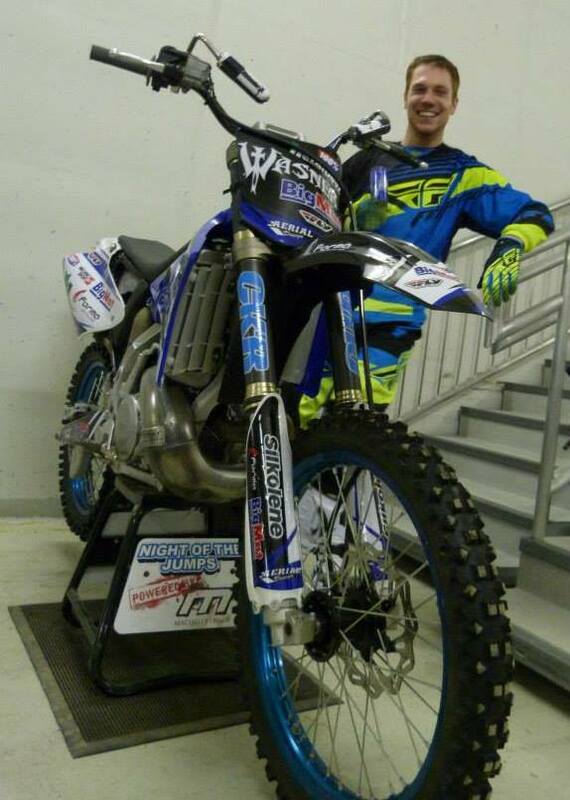 I started motocross racing at the age of 10 pushed by my brother who was already racing. I did 4 years of the regional MX championship on an 80 cc. When I was about 12 I saw the first Crusty demons of Dirt video which I watched about 100 times, it was like a revelation to me. 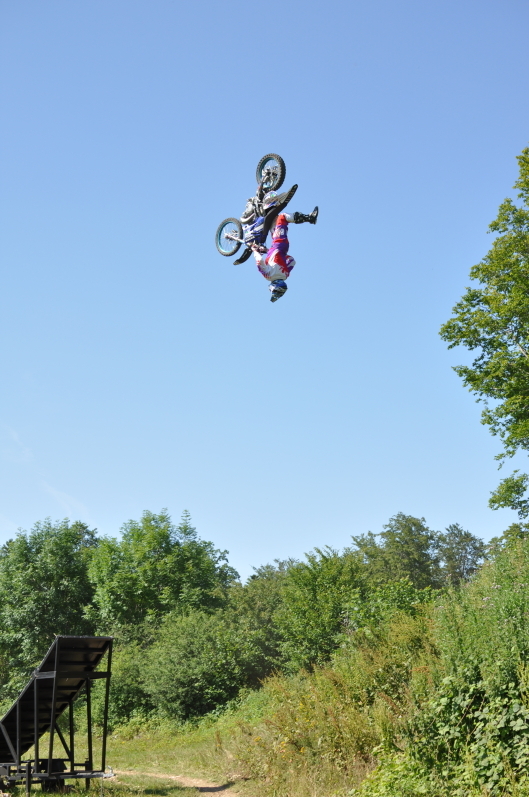 It showed us another way to express yourself on your dirt bike! Guys were looking so cool and having so much fun on their bikes! From that moment my interest on racing declined. I wanted to do more like I was already doing on my BMX. In fact I was already doing some kind of freestyle but, on my BMX, making dirt jumps everywhere I could and skatepark sessions. 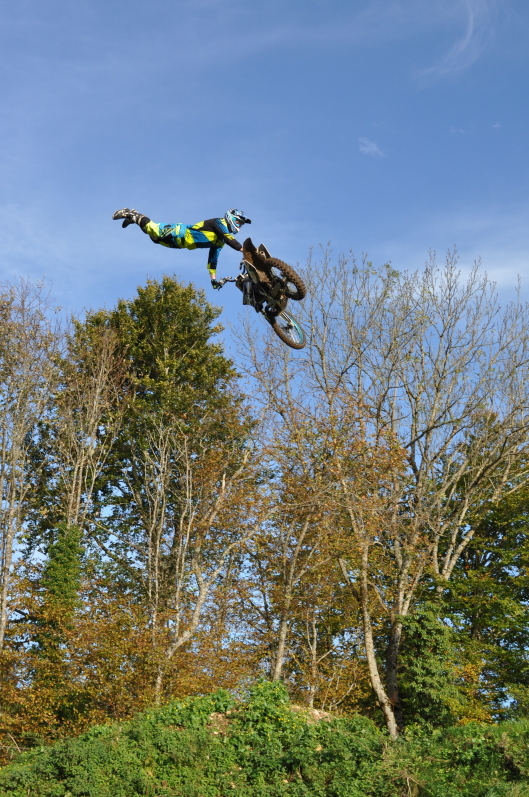 So, logically I started to do more freeride sessions than laps on the track. Afterwards, at my 16th year I decided to build my own ramp, I didn’t know how to weld so I learnt. In my region I was alone trying to make freestyle so I spent 4 years trying to find a land where I could put my ramp on and I finally got it! That’s when my freestyle adventure began. 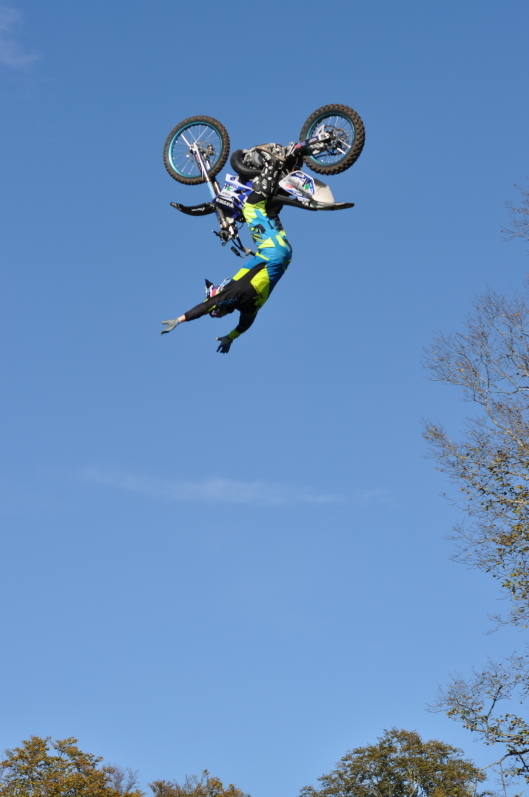 I did my first FMX show in January 2005. 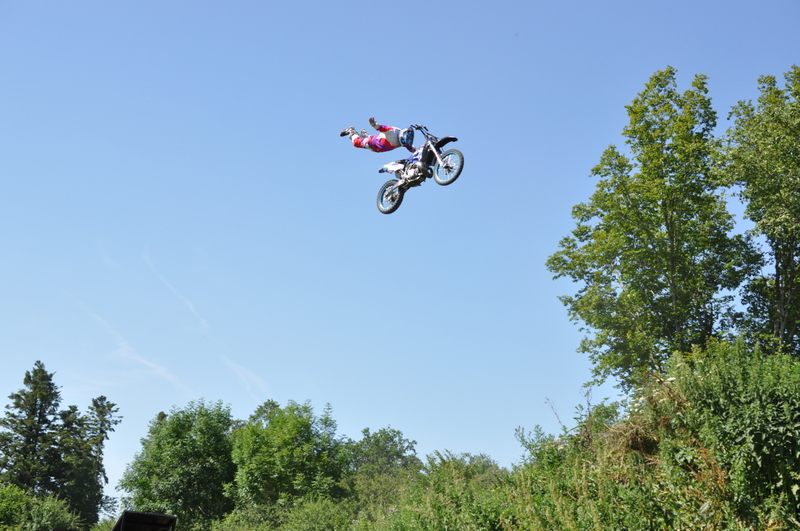 From that moment I dedicated my life to Freestyle Motocross! I met really cool people who had the same passion like me, traveling around France trying to progress making jams, sessions with other riders and that helped me a lot. I have been engaged for a couple of shows between 2006 and 2011. 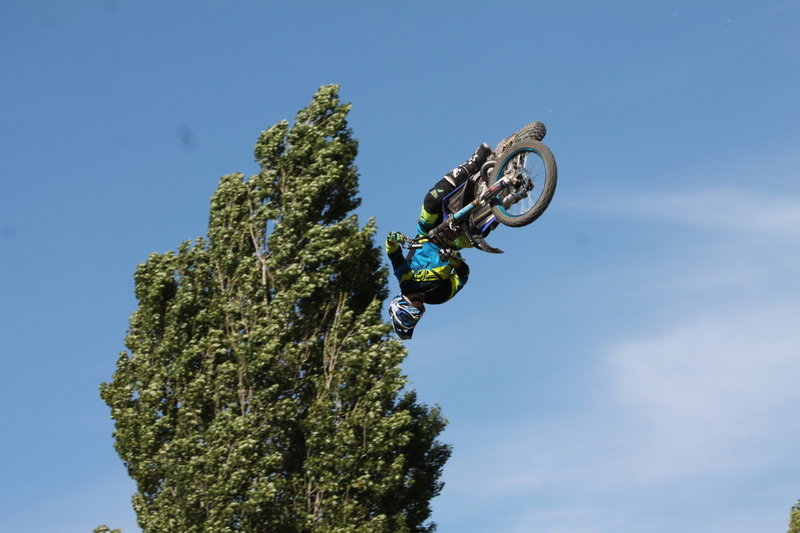 During this time I was working in my dad’s company as a carpenter and in 2011 I made one of my biggest dreams come true: I became a professional FMX rider! I'm looking for training more to progress even more and having new sponsors to promote. I’m looking for training more to progress even more and having new sponsors to promote. 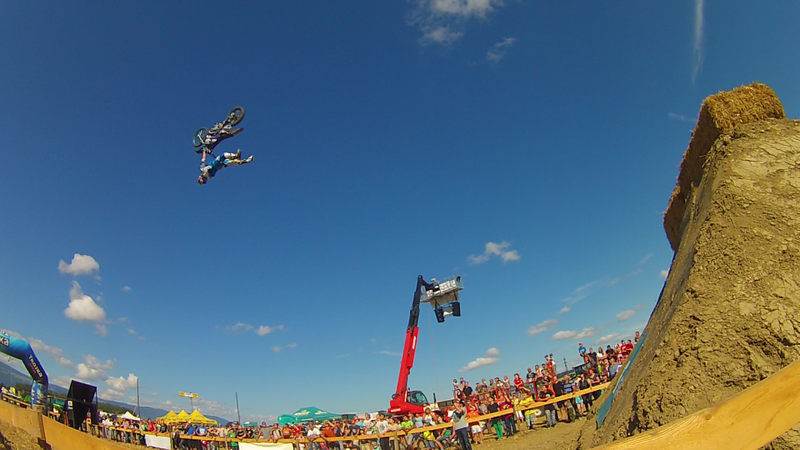 It would be to become known as a good FMX performer all around the world and doing shows like Nitro Circus, Masters of Dirt, etc… The holy grail would be winning some gold medals! It involves a lot of difficulties! Here are some: you have to be confident about your bike (for it I make my own mechanic). You also have to have a high concentration level because when you don’t have it you can do mistakes that you pay cash. You need to always stay in a good shape, to be fluid on the bike and handle it properly. The smiles on the kids faces make me feel really satisfied when I ride and the amazing feeling of freedom when flying through the air. I practice at my own compound close to my home. I repeat all my moves again and again to feel comfortable on each trick and extend myself at the maximum to do it perfectly. I’m not a nervous guy but when competing I really want to make everything perfect so that makes me a little bit nervous. So, competing makes me nervous. I would say my wife because she always supports me doing what I do. Learn new tricks and take part to a maximum of shows and contests. Learn Step by step. Take care of every advice that riders give you. Take care of your bike and your health.